Customer loyalty can be turned into cost-savings when the time is right. Financial expert Matt Schulz shared an interesting story with Business Insider last week. He explains how a call to cancel a credit card account turned into a cost saving venture. He had a rewards credit card with a $95 annual fee. He didn’t use the card enough to justify that yearly cost. So, he called to cancel. Schulz did the math. He knew from research that the points on that particular card were worth about 2.4 cents. That means the customer service representative was offering something with a cash value of $168. That would be worth the $95 annual fee. As a result, he decided to keep the card. “A credit card company wants your business. They want you to keep their account open and use the card actively. That use is how they generate revenue, so they don’t want to lose customers,” says Gary Herman, President of Consolidated Credit. “You can use this to your advantage to make sure you get the best deal on the cards you use. 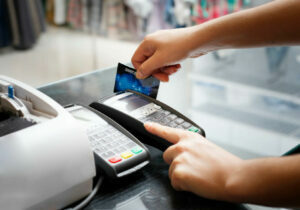 Credit cards with annual fees cost more to use. The annual fee is essentially the cost of using that card each year. 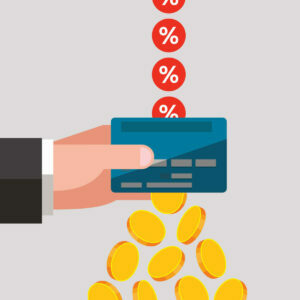 As Schulz points out in his article, a 2017 survey found that 82% of cardholders who asked their credit card company to waive the annual fee were successful. But most people simply don’t call to inquire. If you’re proactive and call them early before the fee applies, you may not need to pay it. 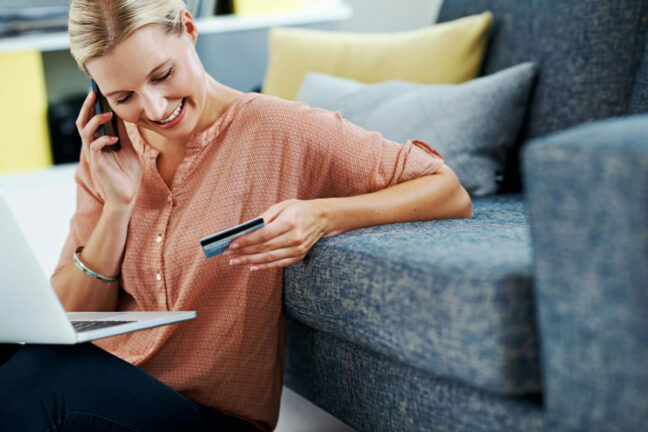 In addition to annual fee waivers, the same 2017 study found that 90% of cardholders that asked for their credit card company to waive a late fee were successful. So, if the bill due date falls through the cracks and you miss it, call your creditor! There’s a good chance they’ll forgive a one-time mistake and waive the late fee. This one can be tricky, because you always want to make sure that you don’t take on more debt than you can manage. However, there can be good reason to increase your credit limit. 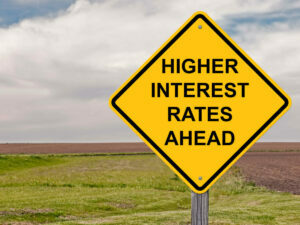 Not only does it give you more purchasing power, it can also help improve your credit score. Credit utilization measures your current total balance versus your total available credit limit. It’s the second biggest factor used to calculate credit scores. The lower your ratio, the better; anything higher than 30% is bad for your credit score. Let’s say you have a $1,000 limit on three credit cards. That means your total available credit limit is $3,000. If you owe $1,500 total on those three cards, your credit utilization ratio is 50%. That means you’re hurting your credit score. You could pay off debt to fix your ratio, but you could also increase your credit limit. If each creditor agreed to increase your limit by $500, your total limit would be $4,500. In this case, your ratio would be 33%, putting you much closer to a good ratio without any work. Basically, this means that if you pay off your balance in-full in the middle of the month, the creditor might apply interest charges in the next billing cycle. So, even though you have a zero balance, you could still owe a bill. But before you pay those extra charges, call your creditor to see if they’ll cancel the interest charges. Having trouble negotiating with your creditors on your own? Get a certified credit counseling team to work for you!